Have a cat or dog? 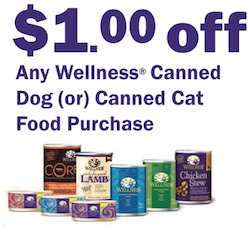 You can pick up a FREE can of Wellness Dog or Cat Food at Petsmart! 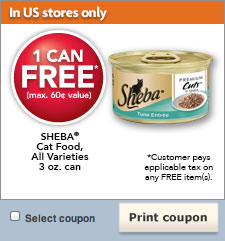 Wellness Canned Cat Food, $1 $1/1 Wellness Canned Pet Food printable coupon Final cost: FREE! Thanks, My Pet Savings! 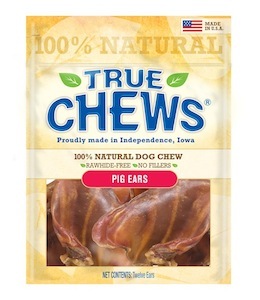 Right now, PetSmart has Nylabone dog chews priced at $1.54. 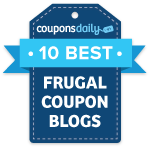 Here’s how you can get them FREE: Nylabone Edible Dog Chews Singles, $1.54 $2/1 Nylabone Edible product Final cost: FREE + possibly $0.46 in overage! Please keep in mind that pricing may vary from store to store. 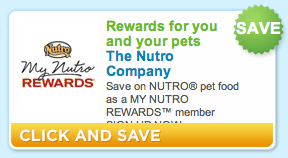 Thanks, My Pet Savings!